You may need a drinking water system to protect your family. Private well water can be affected by any number of contaminants. Even municipally treated water that meets all federal guidelines can contain bacteria, viruses and protozoa, along with a host of other contaminants. 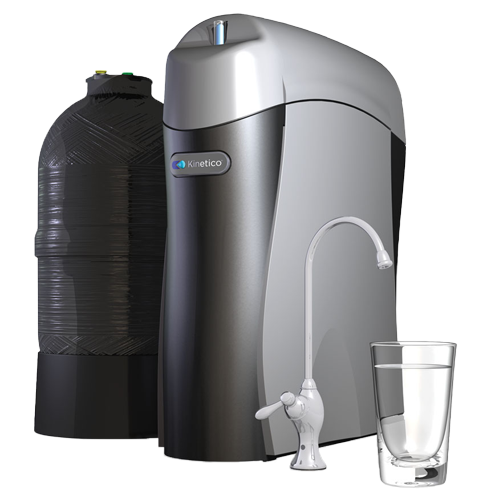 * We can provide you with the best drinking water possible without the plastic bottle waste, and our water specialists can help you identify what’s in your water with a free water analysis. We can then build the drinking water system that best suits your treatment needs. 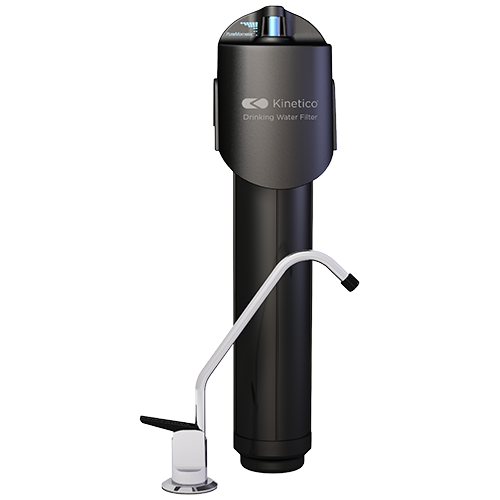 Kube® installs conveniently and easily under just about any sink, so your filtered water will be dispensed from your existing faucet. You’ll be impressed by the plentiful supply of filtered water that Kube® provides for all your drinking and cooking needs. Kube® will improve the quality, taste and smell of your drinking water and give you the peace of mind that you’ve done more to improve the quality of your water.